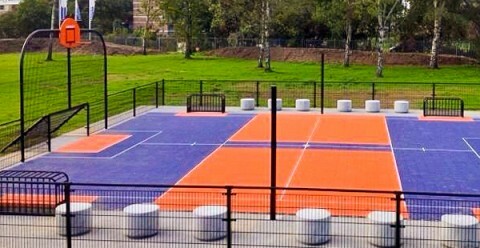 E-Sports International offers a wide array of flooring solutions for every need. 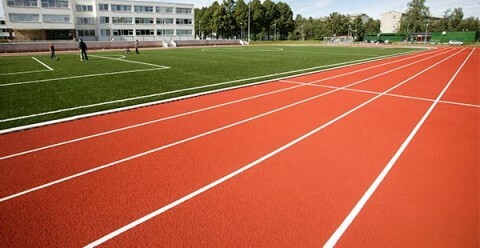 We’ve partnered with industry leaders to provide the best-quality products for all your track, court, gym, and multipurpose center requirements. 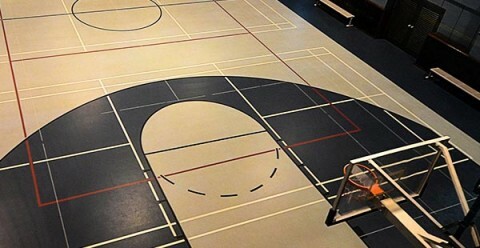 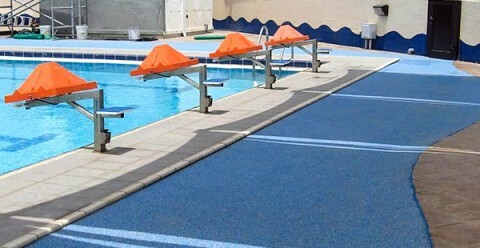 Made with sustainable materials and accredited by some of the most respected sports organizations in the world such as FIBA, ITF, FIVB, and BWF, our installations guarantee safe, low-maintenance, and durable surfaces.